Instantly improve the look of skin discoloration and imperfections with Sappho Concealer. Lightly moisturizing sunflower seed oil blends with argan oil to diminish the appearance of spots and uneven skin tone. 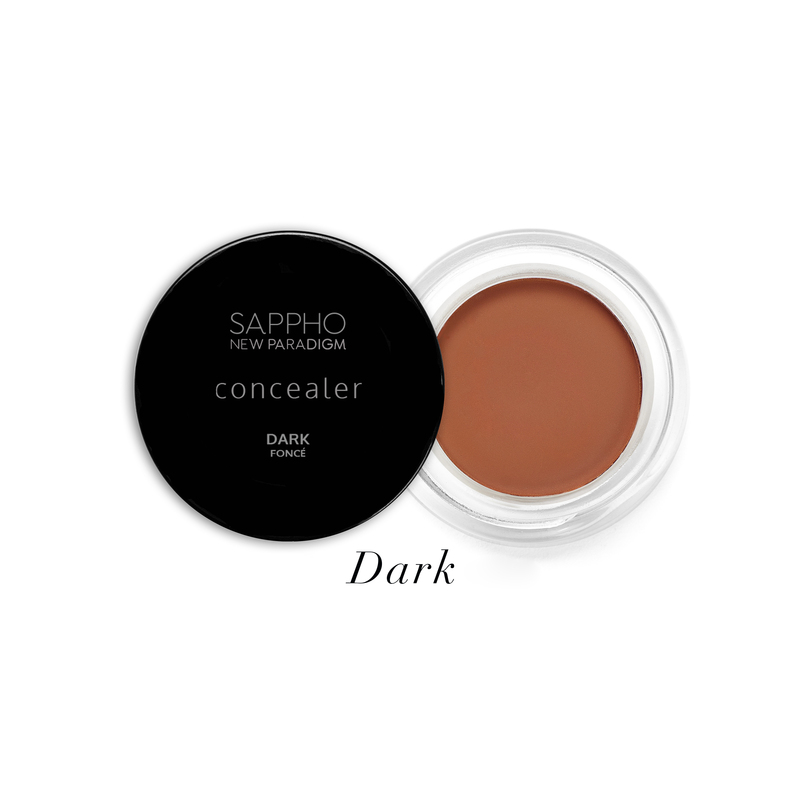 Licorice root is added to lend a look of brightness to dark areas, like under eye circles, and visibly enhance skin. Chamomile and calendula reduce the appearance inflammation and irritation, offering a calming sensation to skin. 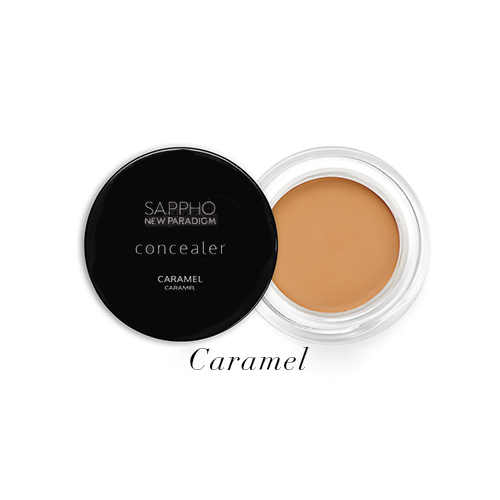 Highly concentrated mineral pigments provide subtle highlights that make the complexion look even, fresh, and refined. 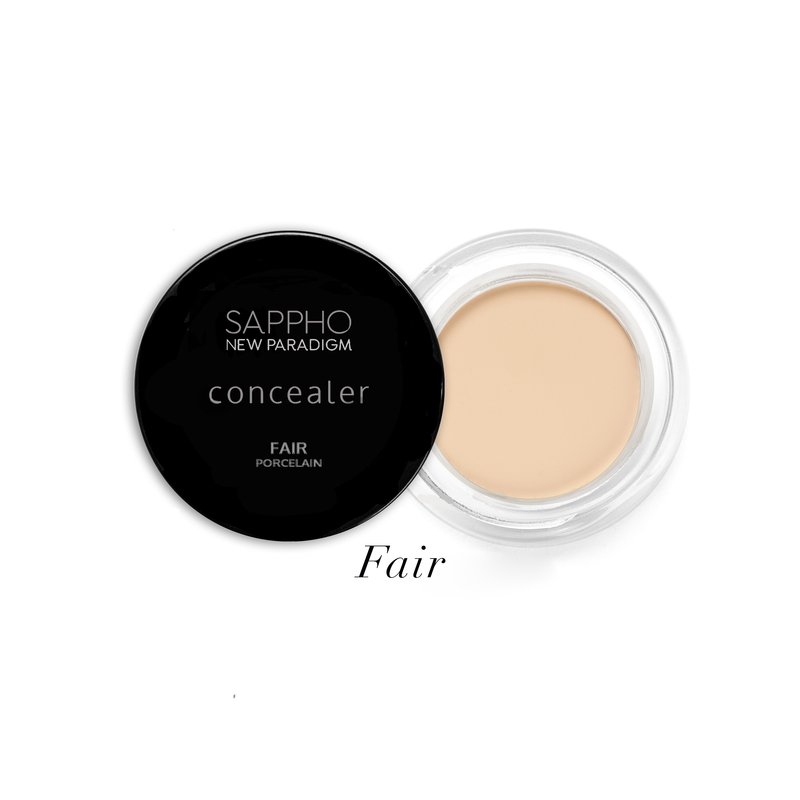 This non-toxic concealer spreads easily onto skin with no cakey or dry look. Pat gently onto dark spots, discolored skin, blemishes, and dark circles with fingertips or makeup brush. 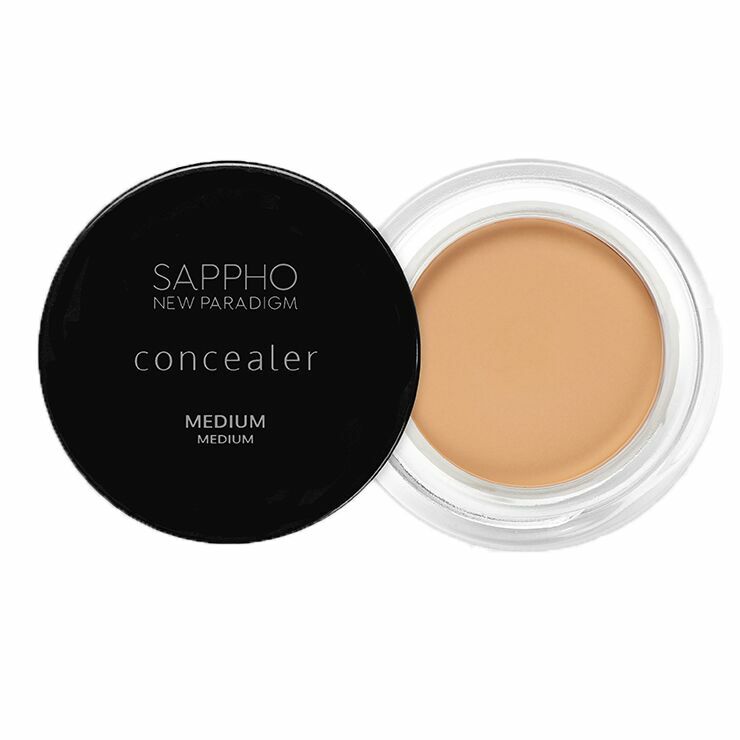 Follow with setting powder for a look of perfection that lasts all day. Cocos Nucifera (Coconut) Oil*, Simmondsia Chinensis (Jojoba) Seed Oil*, Helianthus Annus (Sunflower) Seed Wax, Silica, Jojoba Esters, Copernicia Cerifera (Carnauba) Wax,Tocopherol, Argania Spinosa (Argan) Oil Infused With Calendula Officinalis Flowers, Glycyrrhiza Glabra (Licorice) Root, And Matricaria Recutita (Chamomile) Flowers*. May Contain: Mica, Titanium Dioxide, CI77491, CI77499, CI77492.